Newsroom - Foodshare | Hunger is Big. Our Community is Bigger. For Media Inquiries: Contact Monica Obrebski, Director of External Relations, at 860-856-4319. 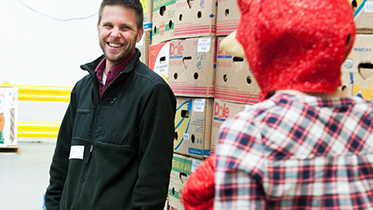 Founded in 1982, Foodshare is the regional food bank serving Connecticut’s Hartford and Tolland counties, where 121,000 people struggle with hunger. 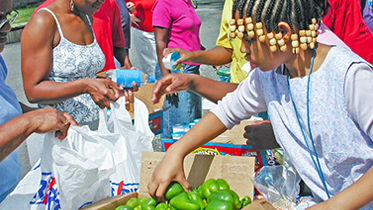 Our mission is to lead an informed, coordinated response to hunger in our community. 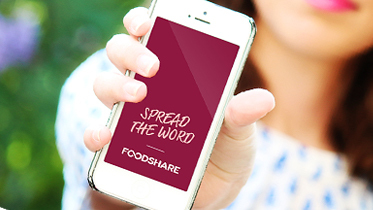 In partnership with the food industry, donors, community leaders and volunteers, Foodshare works to maximize access to nutritious food and other resources that support food security. Last year, Foodshare distributed nearly 12 million meals worth of food to a network of 300 local food pantries, meal programs, and Mobile Foodshare sites. 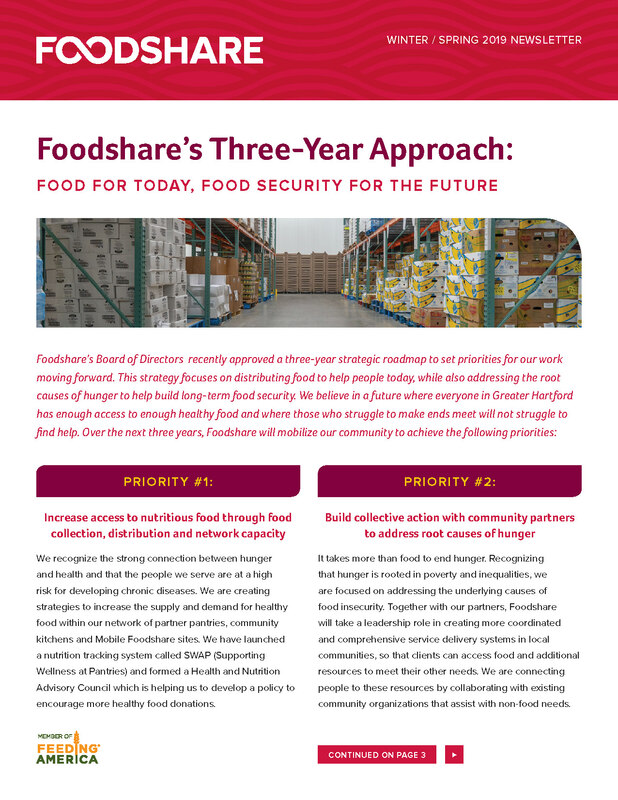 And, because hunger is bigger than food, Foodshare collaborates with anti-hunger organizations, policy makers, and the broader community to build effective solutions to end hunger. May 7, 2017: Media Alert: Hunger is Big. Our community is bigger. 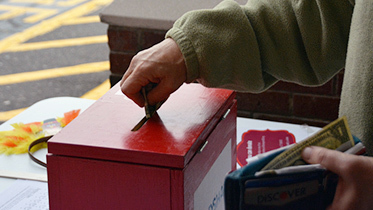 Foodshare’s signature events include the Annual Foodshare Walk Against Hunger in May, Convoy of Caring in September, and the Thanksgiving Turkey and Thirty Campaign in November.